The Wolf Creek Resort is inviting the public to check out its new wine room during its “Cool Nights and Hot Jazz” series Valentine’s Day weekend. During the wine room’s grand opening on Feb. 15 guests pay no cover charge from 5-10 p.m. and will receive a complimentary drink. The evening will feature jazz pianist Mike Cross and the artwork of Barbara Andrik. Hors d’ouevres, beer, wine and soft drinks will be available for purchase all evening. The doors will open to the public for an open house from 5 p.m to 10 p.m. The evening will feature jazz pianist Mike Cross and the artwork of Barbara Andrik. There is no cover charge and a complimentary drink will be provided. Hors d’ouevres, beer, wine and soft drinks will be available for purchase all evening. On Saturday, Feb. 16, the wine room will host a fundraiser for the Bear Valley Center for Spiritual Enrichment’s music program from 7-9 p.m. Tickets are $20 and can be purchased by calling the Center at 909- 866-7100. 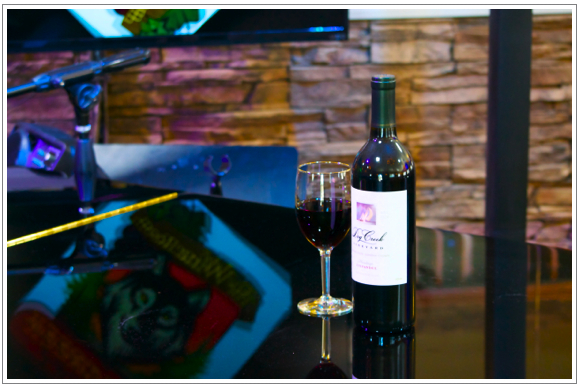 And on Sunday, Feb. 17, the wine room will feature a performance by Mike Cross’ Real Jazz Trio from 3-5 p.m. Proceeds will go to the Big Bear Elementary School String Program. Tickets are $9 in advance, $10 at the door, and $8 for seniors. They can be purchased by calling 909-584-9445. No one under the age of 21 will be admitted.